Our associates help you pursue your financial goals, no matter your current financial situation. We work closely with individuals and families to promote financial literacy, pursue greater opportunities, and prepare for a brighter financial future. Contact Virtuity Financial Partners today and learn how you can start making financial decisions with confidence. For over 16 years, Hanna Horenstein and Virtuity Financial Partners have served families throughout Southern California. With a team of over 400 licensed associates and offices across the nation, Virtuity takes pride in helping families from all walks of life pursue their financial goals. 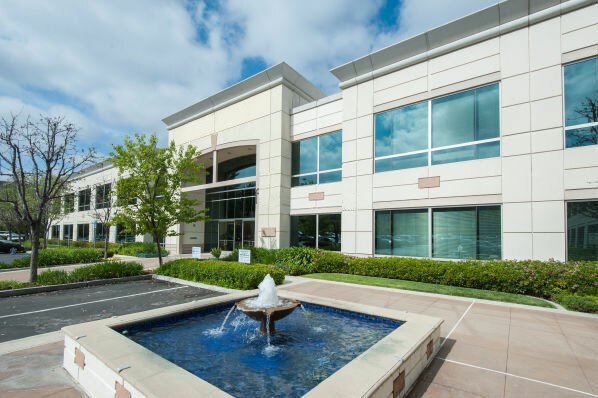 Our headquarters is located off the 101 freeway in Westlake Village, California. Send us a message or visit our offices - we look forward to working with you! Every week, Virtuity offices across the nation open their doors to the public and host knowledgable guest speakers while providing a cutting-edge financial education. 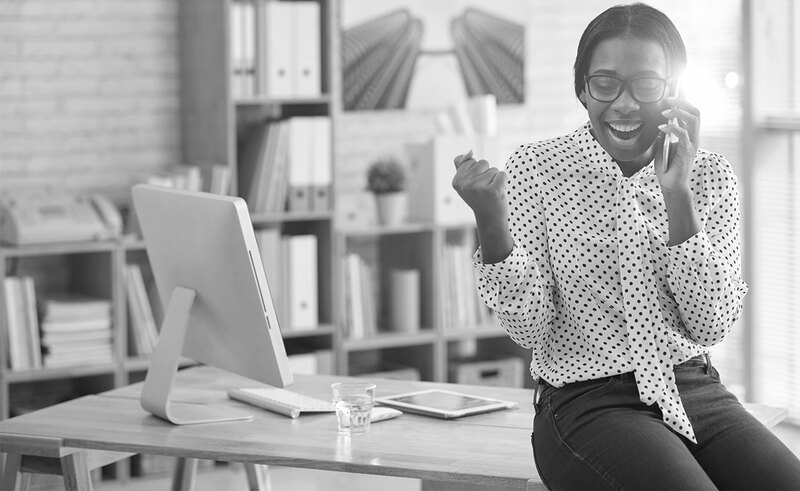 We invite new entrepreneurs, experienced professionals, and aspiring leaders to find out how Virtuity can benefit your career, your finances, and your personal development. Our weekly presentations are 100% free, no commitments, no obligations. No “free vacation” offers or giveaway golf clubs - just an honest look at the financial realities we all face, and how to prepare for our financial futures. 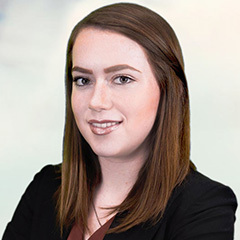 Catherine Betancur started with Virtuity Financial Partners before her 20th birthday, and quickly became a trusted and respected leader, growing her business rapidly while helping others pursue the financial freedom she has found with Virtuity Financial Partners. 38 people are going, are you? YOUR GREATEST OPPORTUNITY MAY BE JUST A PHONE CALL AWAY! GET OUR E-BOOK IN YOUR INBOX NOW! Please provide your name and email address to recieve our introductory e-book, detailing the opportunity offered by Virtuity Financial Partners and how you can leverage Virtuity’s proven business platform for lasting profesisonal success. ©2018 Virtuity Financial Partners - All Rights Reserved. Please select a convenient day and time to speak to a Virtuity associate. There is no charge to discuss your financial situation - speak with us today! For more interesting and informative articles from Virtuity Financial Partners, please subscribe to our newsletter. Use the form below to schedule an interview with a Virtuity representative. Please allow one business day for an emailed response. Please fill out the form to receive an emailed reminder for our next presentation. We look forward to meeting you! Please use this form to send a message to Virtuity Financial Partners. Please allow one business day for a response. Use the form below to schedule a meeting with a Virtuity representative. Please select a convenient day and time to speak to a Virtuity representative. There is no charge to discuss your financial situation - speak with us today! The commentaries and views expressed are for information and/or motivational purposes only. 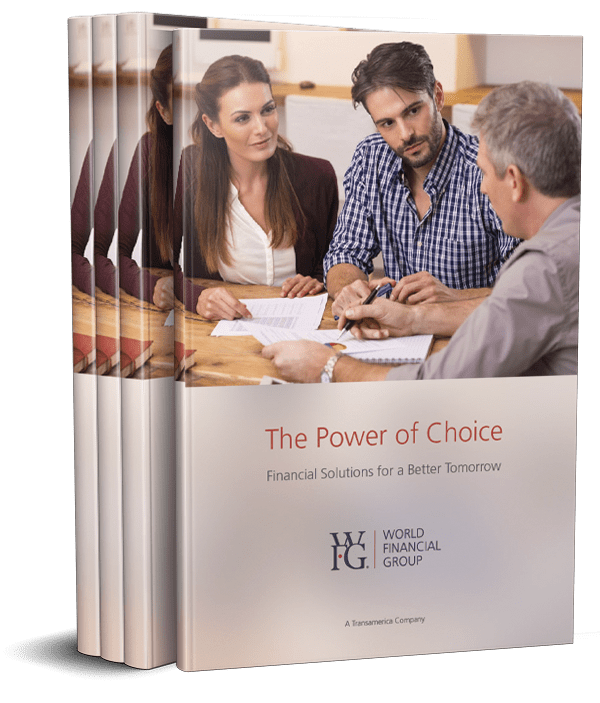 The views and opinions expressed therein are those of the individual speakers and do not necessarily represent the views and opinions of World Financial Group, Inc., or any of their respective affiliates and employees. The professionals of Virtuity Financial Partners, if properly licensed, are agents of World Financial Group, some of whom may also be registered with Transamerica Financial Advisors, Inc. Virtuity is not affiliated with Transamerica Financial Advisors, Inc.
World Financial Group, Inc. (WFG) is a financial services marketing company whose affiliates offer a broad array of financial products and services. Insurance products offered through World Financial Group Insurance Agency, Inc., World Financial Group Insurance Agency of Hawaii, Inc., World Financial Group Insurance Agency of Massachusetts, Inc., World Financial Insurance Agency, Inc. and/or WFG Insurance Agency of Puerto Rico, Inc. - collectively WFGIA. Transamerica Financial Advisors, Inc. financial professionals may only transact business in states where they are registered. Any individual communication trying to effect a transaction in securities or the rendering of personalized investment advice for compensation will not be made to persons in states where the financial professional is not registered. 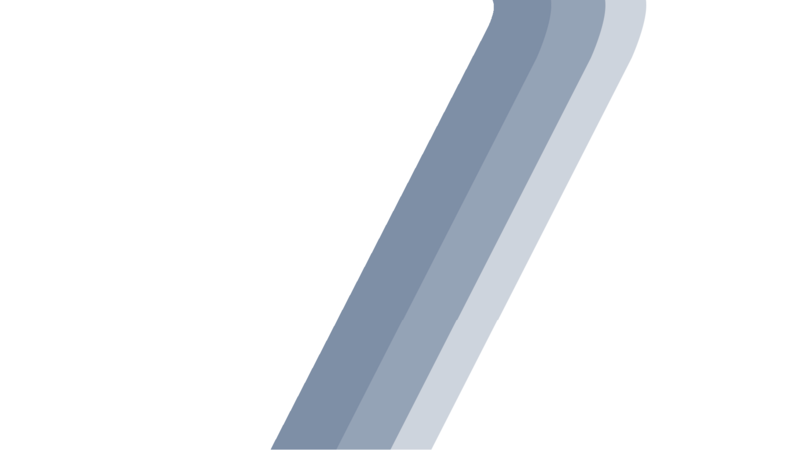 Securities and Investment Advisory Services offered through Transamerica Financial Advisors, Inc. (TFA), Member FINRA, SIPC and Registered Investment Advisor. TFA is not affiliated with other entities referenced unless otherwise noted. This material is intended for education and training purposes only and is not intended to be, nor should it be construed as, an offer or solicitation for the purchase or sales of any specific securities, financial services or other non-specified item. Securities products are sold by prospectuses that contains more information about the product's fees, charges and limitations, and can only be offered by a qualified registered representative. WFG, WFGIA and TFA are affiliated companies. Tax and/or legal advice not offered by World Financial Group, Inc., Transamerica Financial Advisors, Inc. or their affiliated companies. Communications provided on this site and any linked site should not be construed as investment, tax or legal advice and should not be relied upon as such. Please consult your personal financial representative, tax professional or legal advisor for further guidance on your particular situation. Please Note: Links to other sites can be accessed through social media pages. Such external linked internet sites contain information created, published, maintained or otherwise posted by organizations independent of these companies. These companies do not endorse, approve or certify any information, products or services described at such addresses. Information on this site and any linked site is believed to be from reliable sources; however we make no representation as to its completeness or accuracy. All economic and performance data found on this site and any linked site is historical and not indicative of future results.